From mowing and edging to seasonal flower plantings, we can do it all. Our services are provided as needed or by yearly contracts. 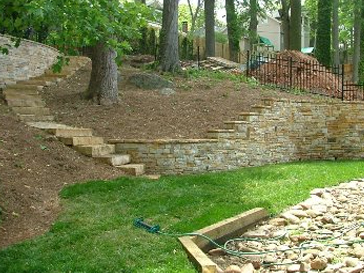 Satisfaction Guaranteed with our professional team in American Landscaping Services.